This video gives a good look at what to look for on the market if you are looking for one. OSS Suppressors shows easy way to clean their turbine inspired suppressor. Ian from Forgotten Weapons shows a sneak peak at some of rifles he is using for his upcoming book about French rifles. This is Valmet's attempt at making a bullpup rifle. Here is the second part of LAV and Ken Hackathorn's visit to ISS. 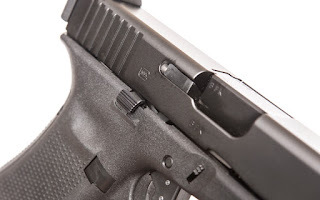 Kit Badger made a video covering different SureFire suppressors for different purposes. Ian looks at the complete CETME imported by Mars Importation. MrGunsnGear tested the infamous ProMag. ProMag has a reputation, and in this video, problems occur after drop tests. 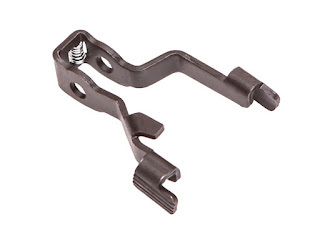 However, as MrGunsnGear mentions, AK magazine ran without problem before the test. Q made this silencer for users of HK 416. Here is a concealable pistol born from the request of Russian Ministry of Internal Affairs. It never got in to production. 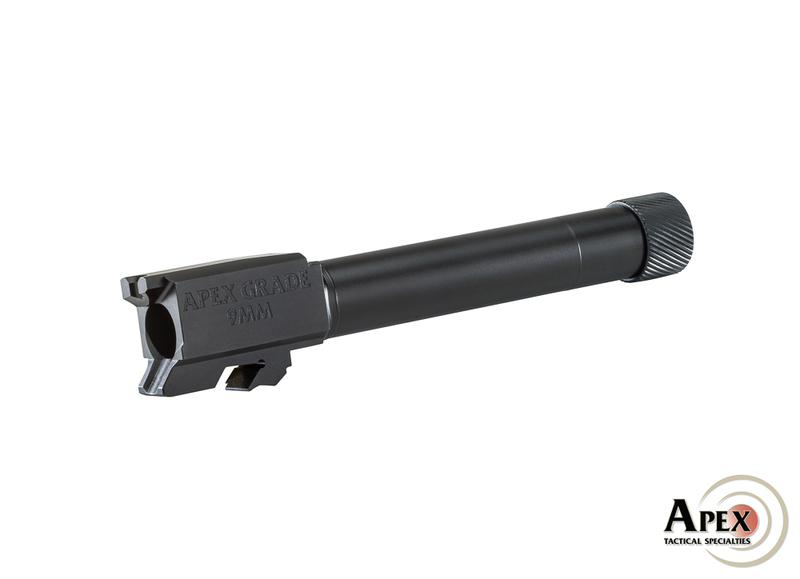 Apex Tactical is releasing the threaded barrel for the M&P 2.0 Compact model in 9mm. It has Melonite finish on it with 1-in-10 twist rate and features 1/2-28 thread pitch. This one had an interesting mechanism to cycle. Instead of using the Garand gas system, primer pushed the bolt. The Armourer's Bench made a video about what could be the first bullpup rifle mechanism, from 1866. Guns.com has some photos from this competition which was held at the U.S. 7th Army’s Grafenwoehr Training Area in Bavaria.